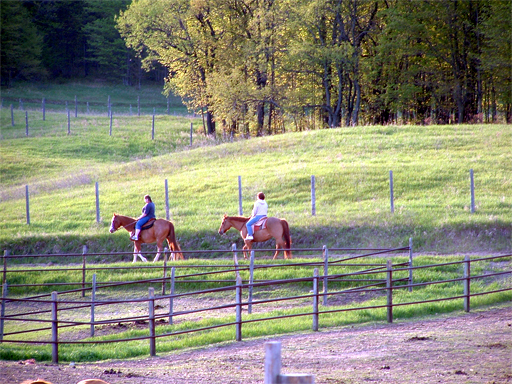 Enjoy a horseback ride through some of the prettiest country in scenic northern Michigan. Beginner, intermediate and advanced trail rides provide a variety of different experiences. Safe, guided trail rides are available for all ages, and there are even hand-led trail rides for younger children. 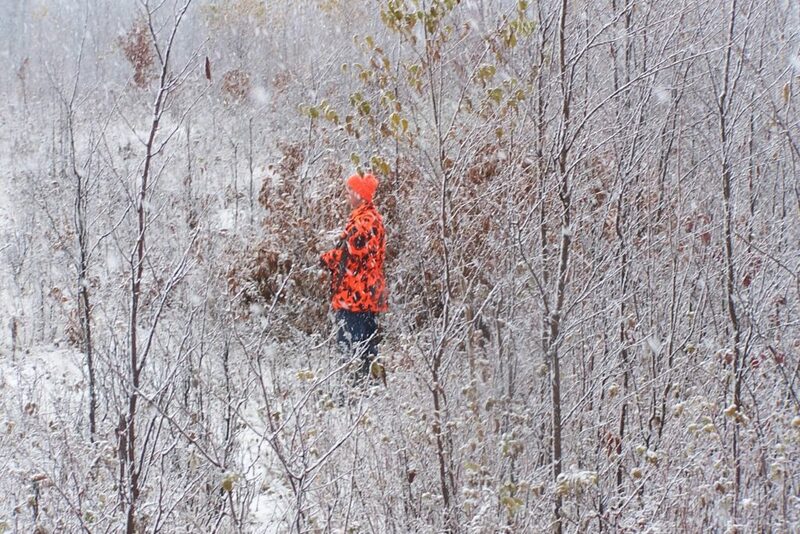 Northern Michigan has endless opportunities when planning your perfect hunting experience. Our central location, abundance of state land, active DNR Office and well informed local merchants only enhance your trip. Seasonal information is available through the DNR. Where: Look in sandy soil, near tall trees (typically elm, ash and poplar, sometimes fruit trees – old orchards are awesome! ), but never under pines. The Pigeon River State Forest is a favorite hunting spot for morel seekers. How: Slowly, patiently, carefully. Pinch and twist the stem at ground level, leaving the roots and a few whole mushrooms to reproduce again next season. Identification: Like many mushrooms, morels have lookalikes. Uncertain you’ve got the real McCoy? 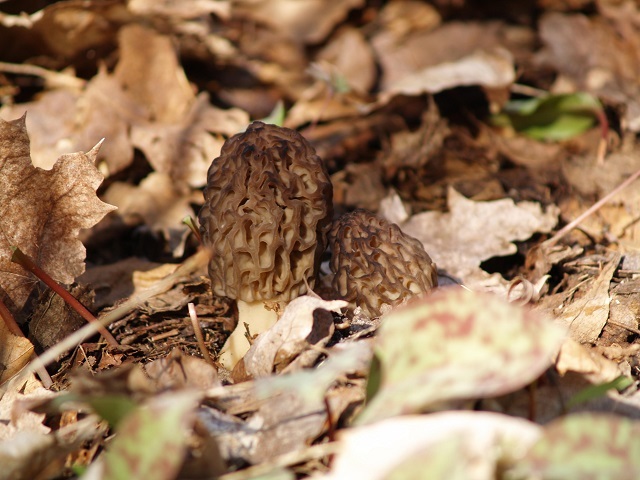 Have your morels checked at the Otsego County-Michigan State University Extension Office in Gaylord, located on the fourth floor of the J.Richard Yuill Alpine Center at 800 Livingston Boulevard, Suite 4A-2, 989-731-0272. Morel Hunting Guide: If you would like a guided hunt for morels, contact Allan Ballard at ballarda86@gmail.com or 989-350-6200. To get a better idea of when and where morels are being found, the Michigan DNR has a handy morel tracker map on their website.